Having a limb amputated can be one of the most traumatic and life-changing experiences of a person’s life. After the operation, amputees often feel out of place and conspicuous. Artist and special effects expert Sophie de Oliveira Barata helps amputees reduce those negative feelings by creating incredible prostheses that reflect the personalities of their owners. While Sophie does make shockingly realistic prosthetic limbs, her bespoke alternative limbs are where she really shines. She gets to know her clients, taking their personalities, hobbies, and imaginations into account when designing their new limbs. Her practice is known as The Alternative Limb Project. The goal of these very noticeable limbs is to stop hiding amputees’ disabilities and highlight them in a positive way. The artist wants to draw attention to what her clients do have, not what they have lost. 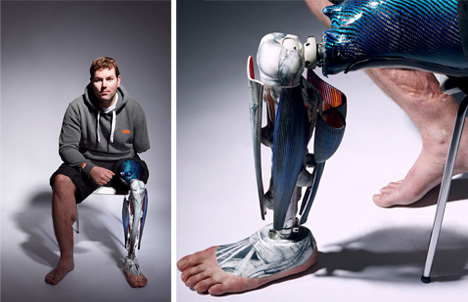 The artistic prostheses give power back to amputees by letting them display their personalities in a way that is completely unique and will never be duplicated. 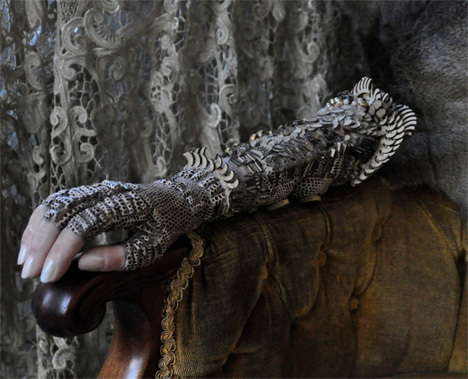 They are wearable pieces of art that are, quite literally, part of the wearer’s body. 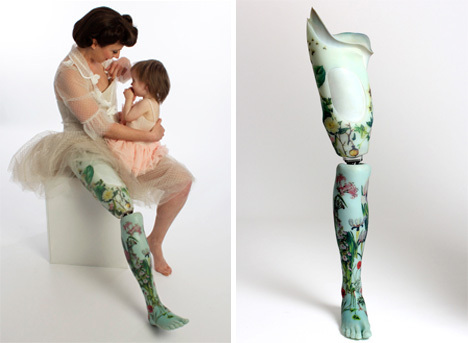 Most of Sophie’s clients have natural-looking prostheses that they wear on a day-to-day basis. The artistic creations are worn on special occasions, much like an expensive dress or an eye-catching piece of jewelry. They can be fantastic talking points and give the wearer a sense of confidence and beauty that they may have not felt after becoming disabled.